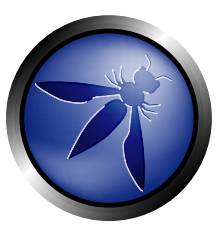 I will be speaking at the Long Island chapter of OWASP next week. The topic of my talk will be threat modeling. Once I have put together the materials for this presentation, I'll dedicate a few blog posts to it. If there is sufficient interest, I'll try to live-stream the event also. Please ping me if you are interested in attending online.